How to Join STEP Mastery and Get Full Access to Our June Boot Camp! 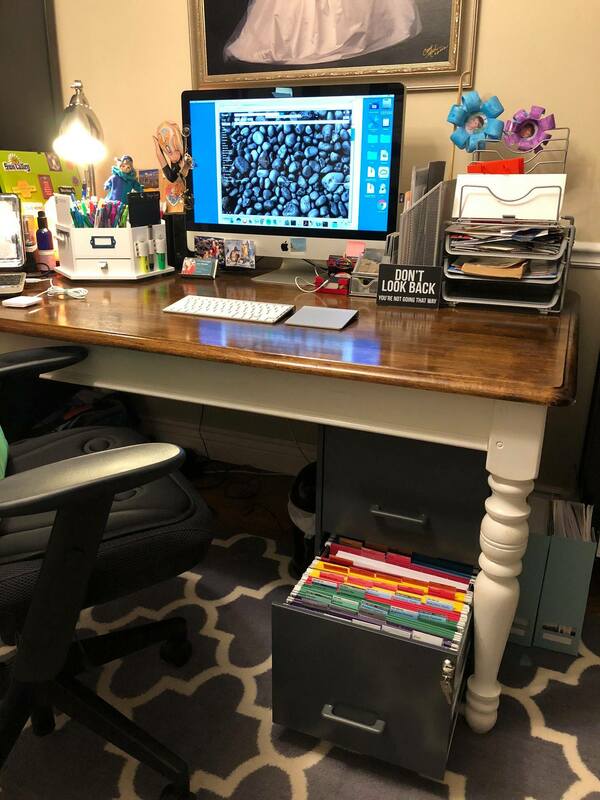 If you are excited to build a Command Central and get rid of your “piles,” STEP Mastery is for you! 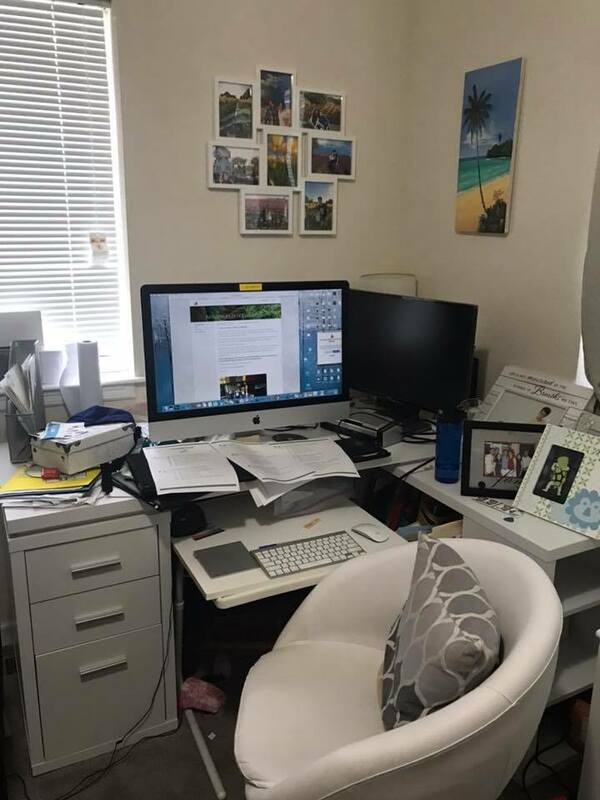 It’s our incredible, life-changing program that has already served thousands of people, and as a special treat for all our Mastery members, we are holding a quick, powerful Command Central Boot Camp. We created this page to give you a brief overview of the Boot Camp, and if you’re excited to get all that we taught, we want to give you the best pricing and bonuses for our STEP Mastery program. Click here to get your secret link! 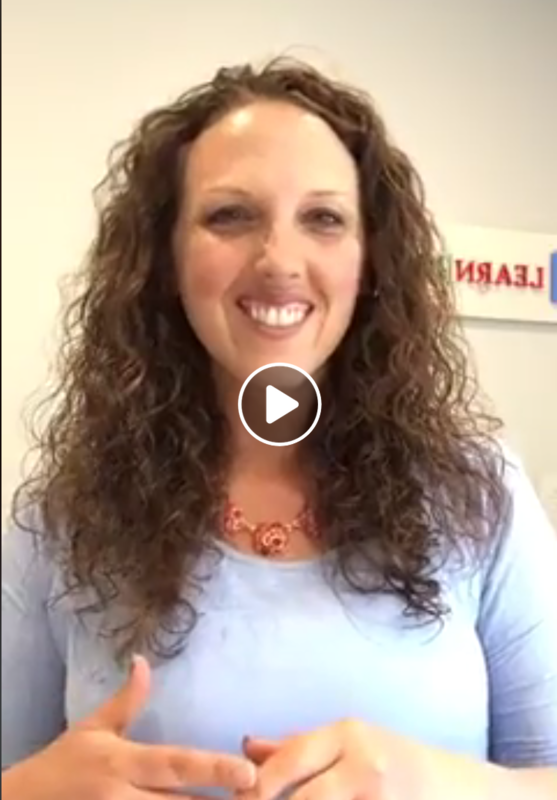 Here’s a quick Facebook Live video to share the “Who, What, When, Where, and Why” of our exciting event! 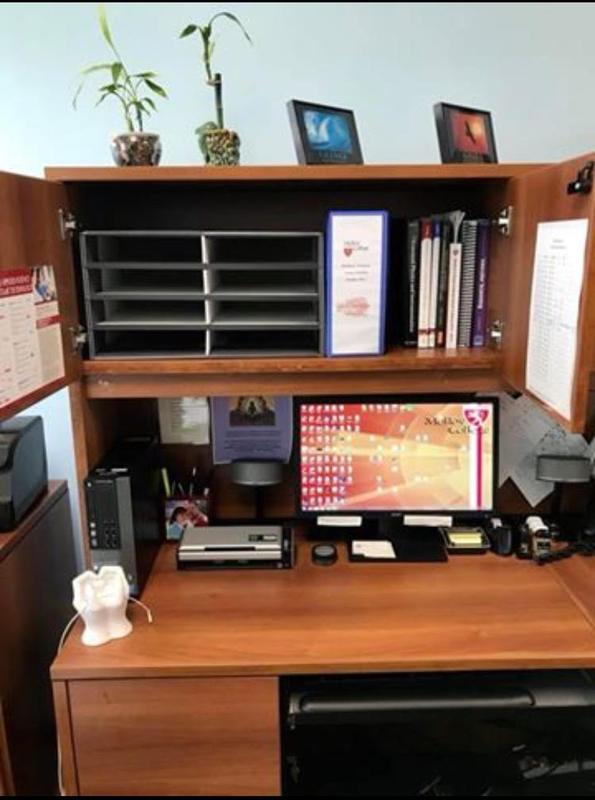 Who: All STEP Mastery members–or potential Mastery members who want a quick, step-by-step process to get the basics of a Command Central set up in just four days. This is particularly going to be helpful for those who want a quick start to support them with their current workflow. 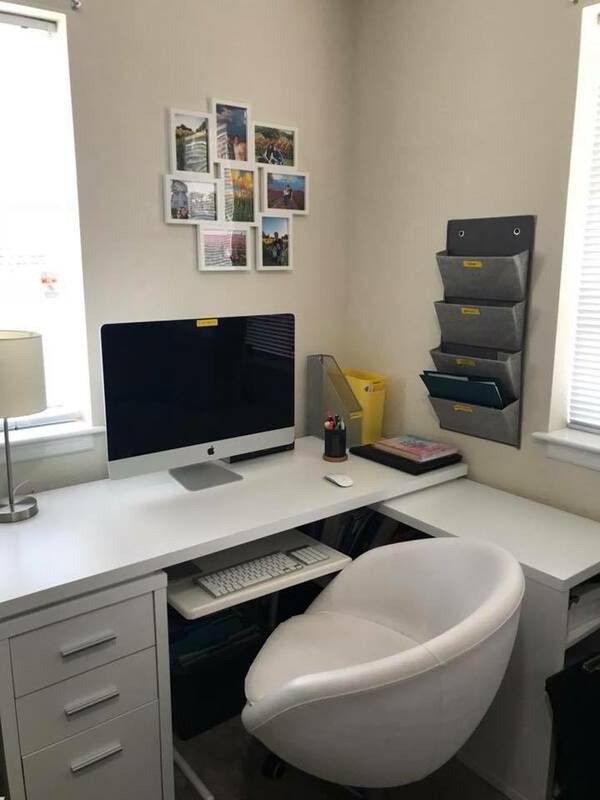 We focused on professional needs, but if you don’t have paid work or volunteer work to organize, you can definitely apply the same principles to home and family. What: We did a special video training–30 minutes a day for four days–with Q&A afterwards to walk you through the most basic parts of the Command Central: the calendar, routines list, project list, and next actions list. Our “Emails to Zero” is available free, if you haven’t joined yet! And we have a podcast explaining more about these basic Command Central functions, if you want to check that out! When: This ran June 11th through June 14th. And we recorded it ALL. 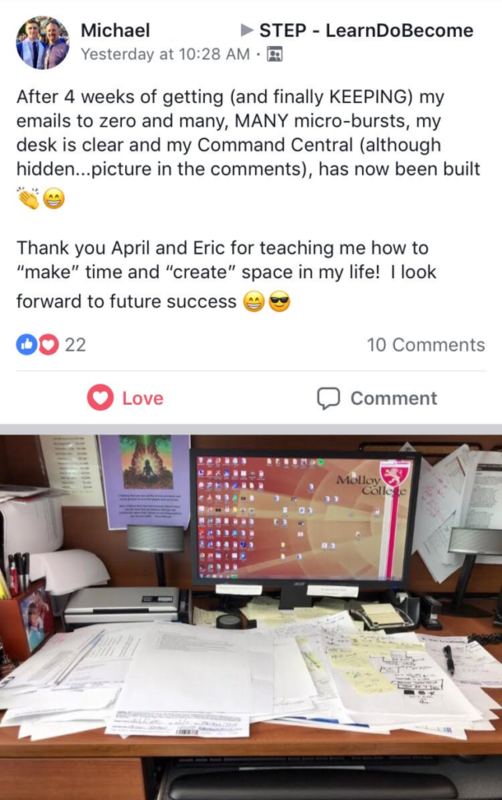 Each class included slides, a handout, extra support resource material, and follow up “Homework.” The conversation is continuing in our STEP Mastery Facebook group- where community members are posting and sharing their success, questions, and feedback. 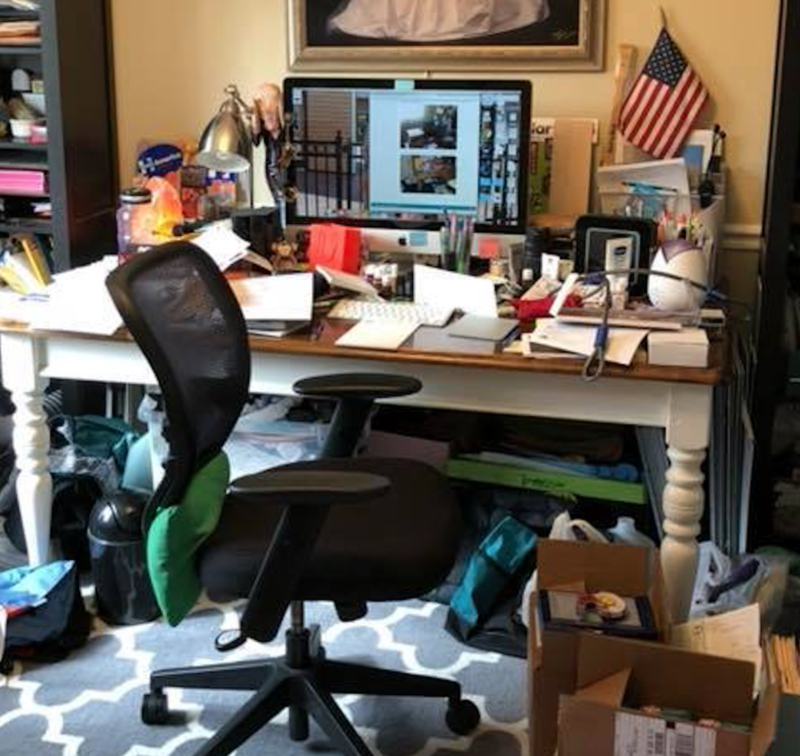 Why: I (April) have a dream of a Command Central on every desk. There are 15 parts to the Command Central, but these FIVE parts will get you started quickly, and you’ll be able to build instant momentum. Taking this time to create, teach, and get feedback on the Command Central process is only going to help us teach it better, and we hope you will take the chance to be a part of it! 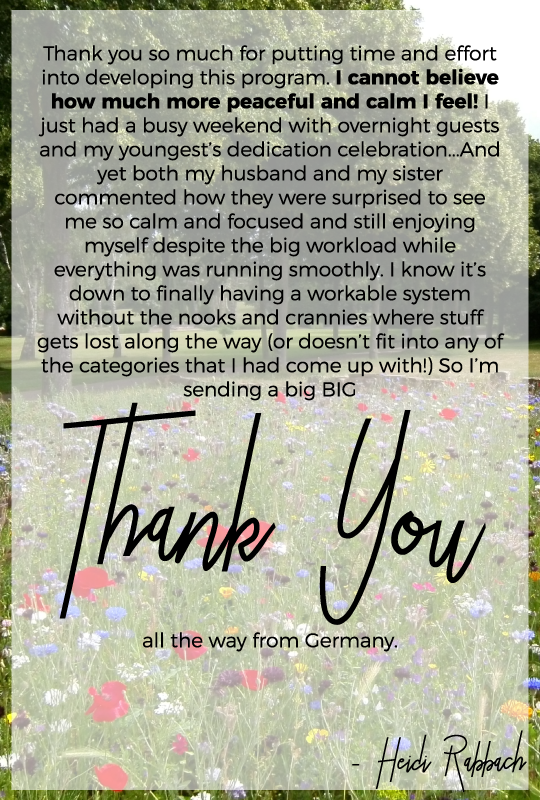 Here is what we covered! We learned about how to use the calendar effectively and super common mistakes most people make (and that you won’t anymore!). We talked about what you DO and DON’T keep on the calendar, and how ‘white space’ will serve you. We love routines! We teach you how to create your ideal professional routines list. We showed you a personal professional example of this (April) and how to make sure your routines realistic and do-able. Routines (implemented correctly) will serve you, will reduce your stress, and help you be more effective. You’ll learn why you only want 2-3 current projects at a time (and what to do with the rest) and how to use Asana to organize your projects. 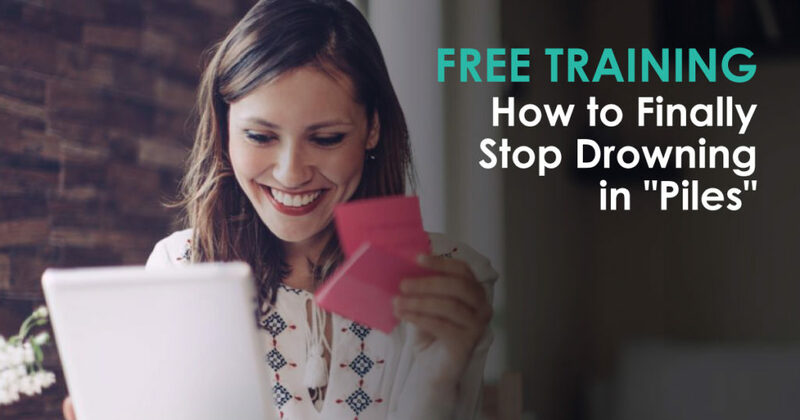 We’ll show you the best ways to break projects down so that you can avoid procrastination and overwhelm. When you effectively identify next actions, you can create super streamlined and context based lists to get your work done well. The two-minute rule is game changing! We’ll teach you a high level overview of how to process everything in the system. Here is where things really come together- and we pull in some real life scenarios to put this to the test. 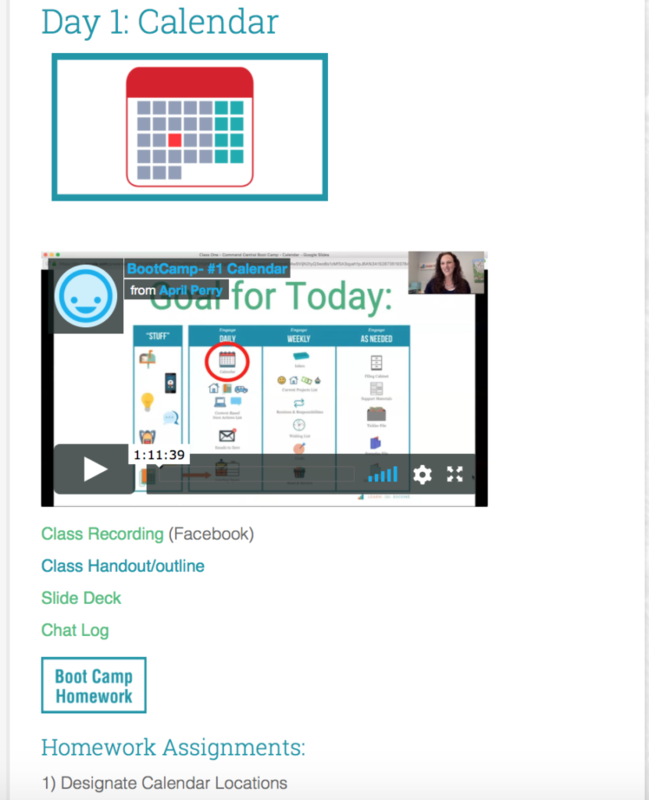 Here is a quick glimpse of the Boot Camp page that is ready and waiting in the STEP Mastery Membership! Join us by June 23rd, and we will include this page along with your full STEP Mastery program! Lifetime access to the Command Central Boot Camp is ONLY available when you join Mastery through June 23rd 2018. Read on to find out how to join STEP Mastery to get full access! 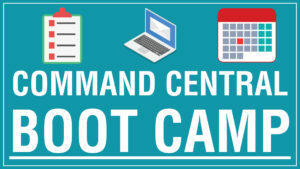 Exclusive access to our “Command Central Bootcamp” ($997 value) that happened June 11-14, 2018, where we’ll give you all we taught to get started, step by step, with a weeks’ worth of live calls and bite-sized assignments to get the basics in place. ***If you’re already a member of STEP Self-Study, STEP Starter, or MOM Premium, go ahead and fill out the form that pops up when you click the green button, but then purchase using your upgrade codes and links that are on your homepage when you log in. 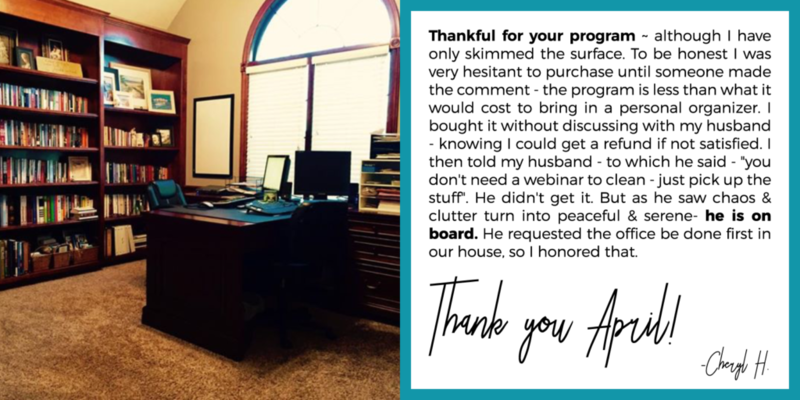 We teach a free live training called, “How to Finally Stop Drowning in Piles,” and if you’d like to attend, we’ll not only teach you four steps you can apply today, but we’ll tell you all about STEP Mastery and be there live on the call to answer any questions you have. Sign up here or by clicking on the image below! Or if you don’t need a full training because you’re already pretty sure you want to join STEP Mastery, just get your secret link, and come on in! Again, if you have any additional needs, simply send a message to [email protected] or utilize the chat feature on the bottom of the page. Our full information page is here, if you want to see more details (but don’t buy there, because that’s full price!). Whatever you choose, please know that there is a solution here at LearnDoBecome to help you stop drowning in piles and finally live that amazing life you’ve been waiting for.